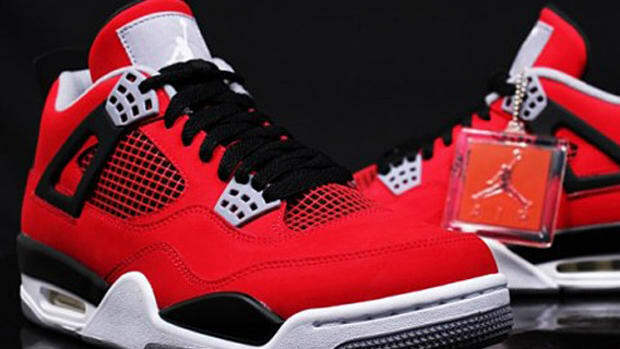 Forget about all the blockbuster movies or concert events scheduled for this summer. 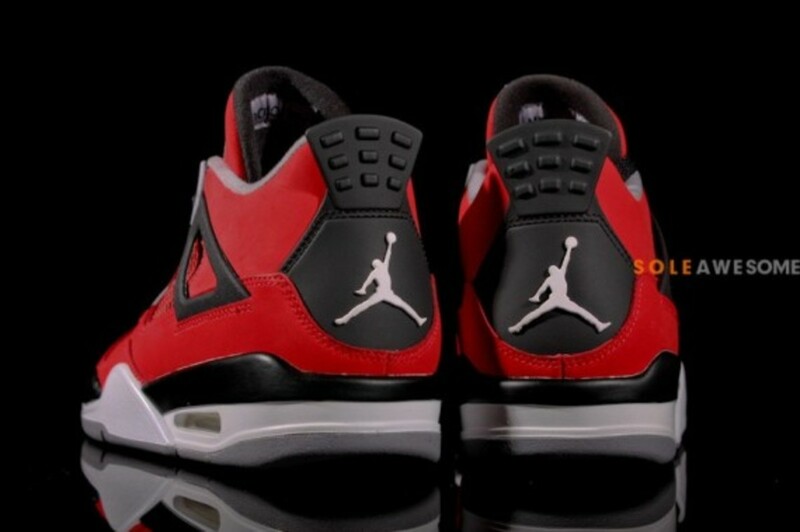 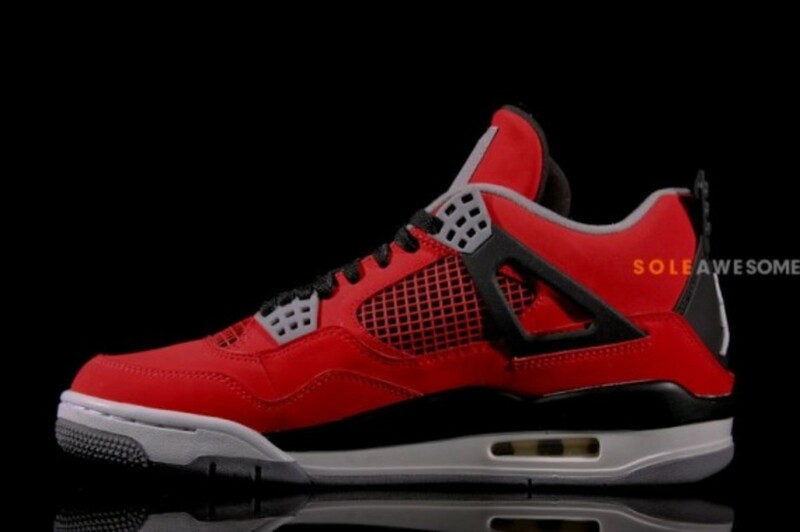 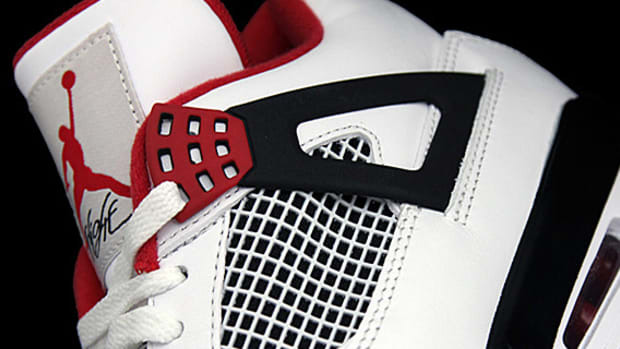 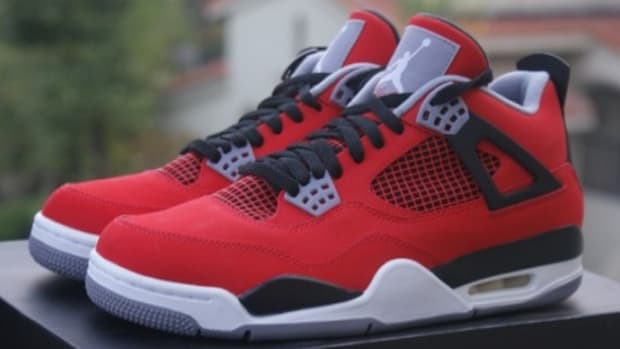 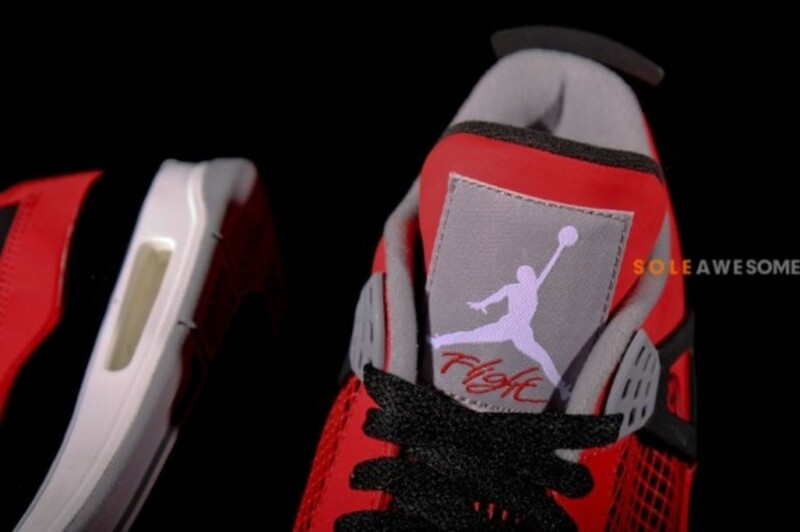 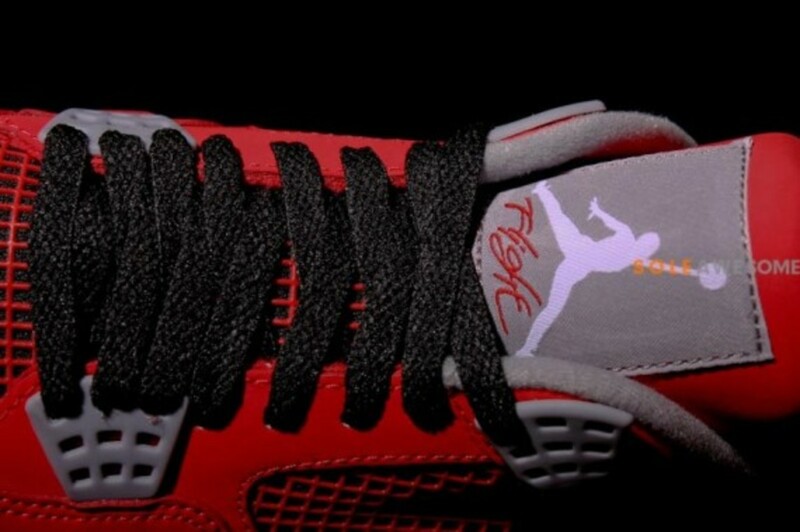 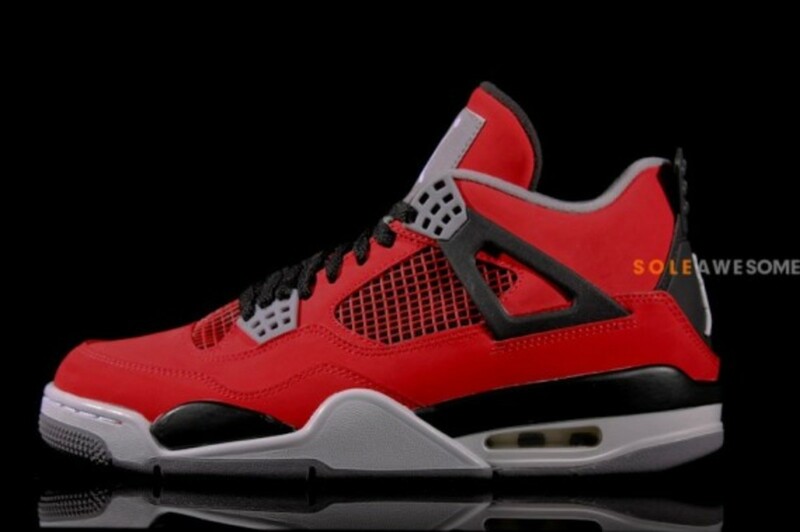 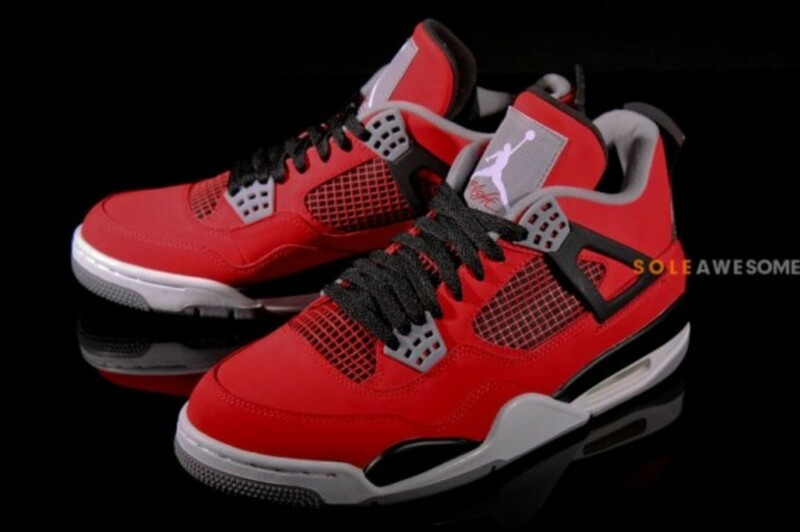 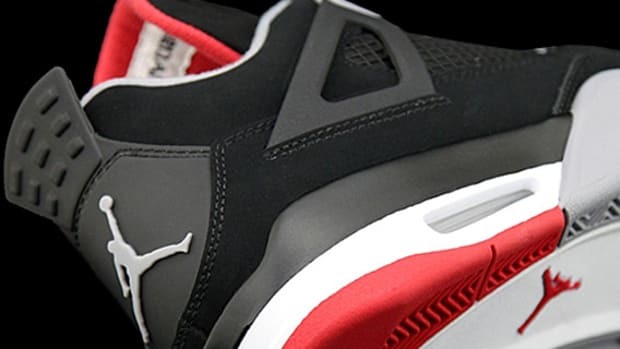 Only one date will be important in the coming season and that is July 13th, 2013, the release date of Air Jordan IV Retro "Fire Red Toro". 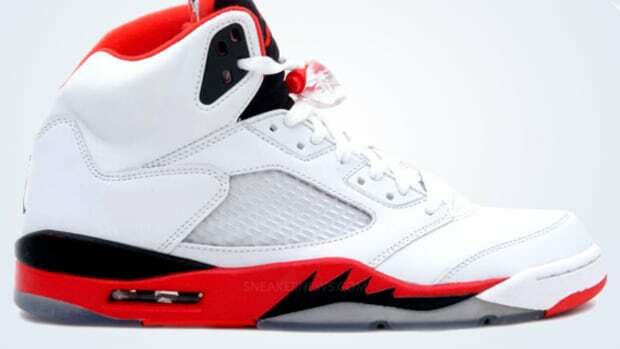 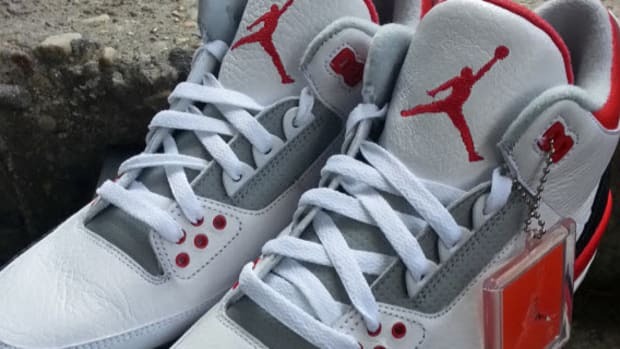 First appeared last summer when Carmelo Anthony showcased a pair briefly after his Gold Medal stint at the London Olympics, sneakerheads have also dubbed the upcoming design as "Fire Red Nubuck" for its nubuck upper (instead of suede). 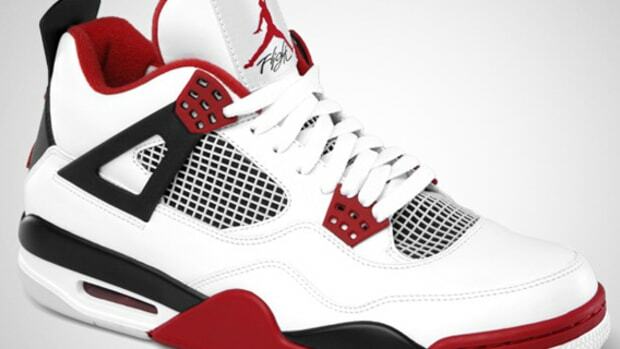 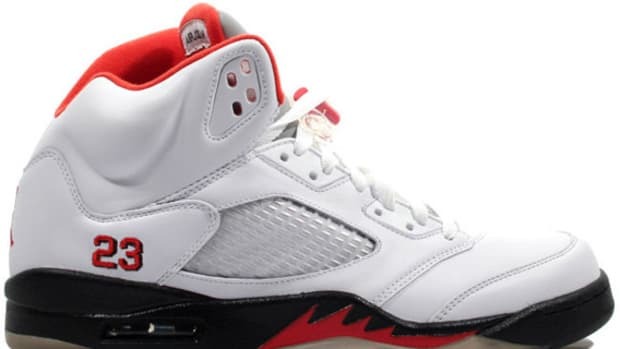 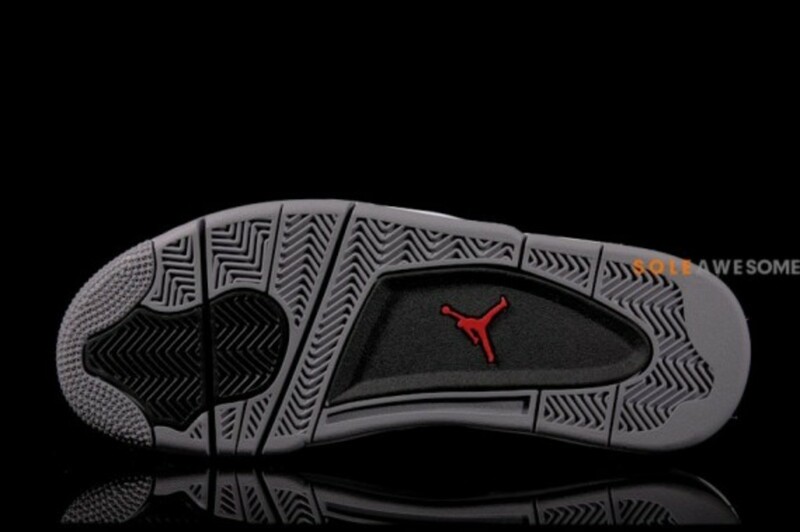 While many thought it to be a holiday 2013 release at first, it looks like Jordan Brand moved up the date a bit, which leads us to what will be in-store this holiday season? 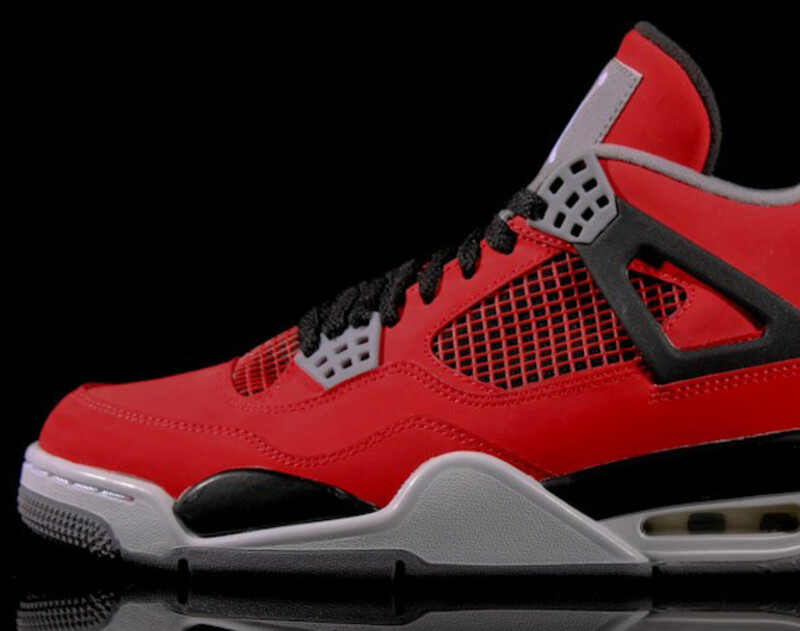 Mark your calendar, the Air Jordan IV Retro "Fire Red Toro" will be available on Saturday, July 13th, through select Jordan Brand retailers. 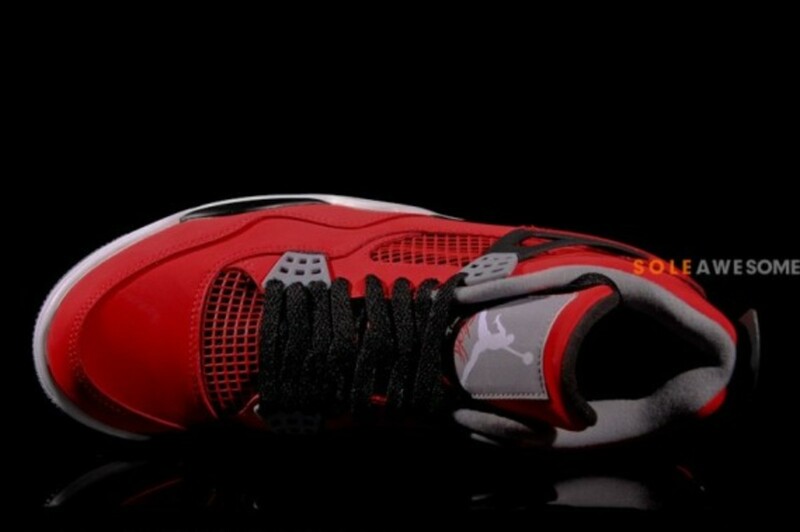 Air Jordan IV - "Fire Red Nubuck"